Make your list and check it twice! Have you got any of our favourite toys for Christmas on your list for your little lady? Honey, I shrunk the... shrinkies are back! Today’s kids can get in on some old fashioned shrinkie-dink fun. 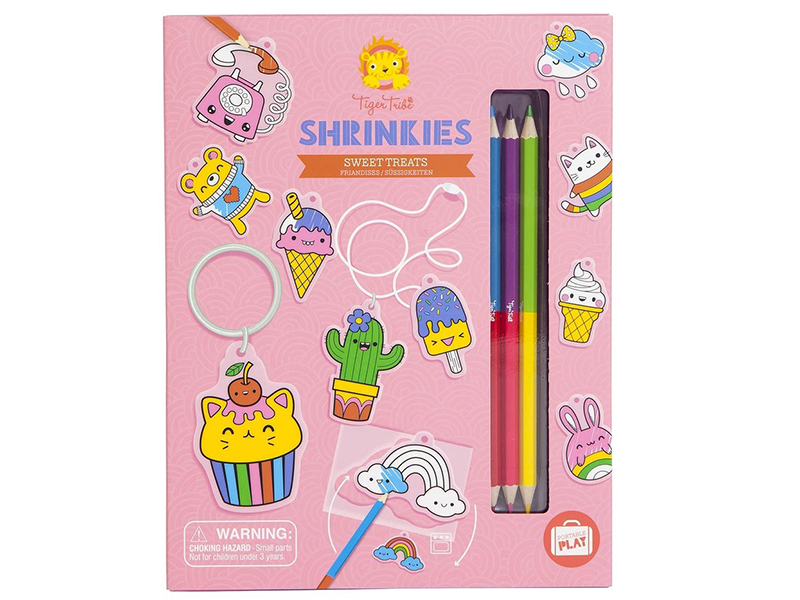 Tiger Tribe Shrinkies sets ($19.95) will have kids creating key tags for everyone in record time.